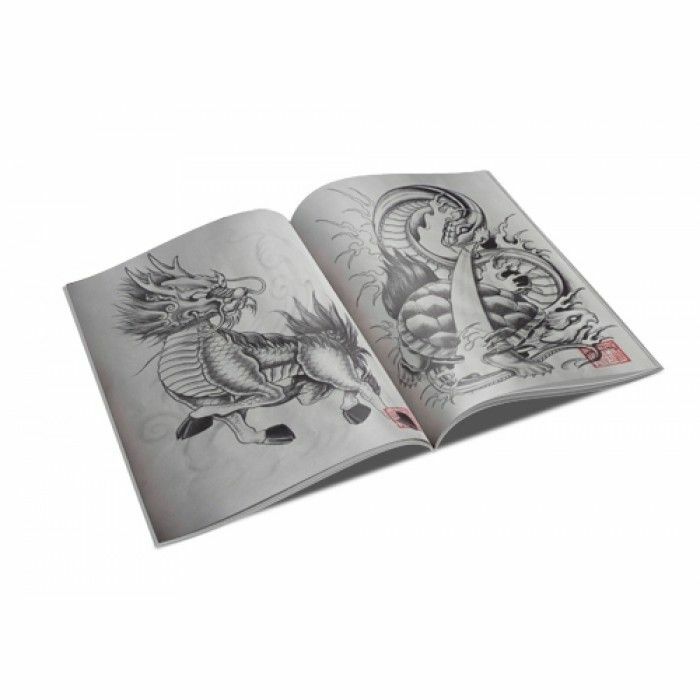 This book contains 35 magnificent pieces of tattoo art. Subject matter includes koi (koy) fish tattoo designs, dragons tattoo designs, Golden Toad tattoo designs, masks tattoo designs, tigers tattoo designs and skulls tattoo designs. A great, hard-to-find tattoo reference book. 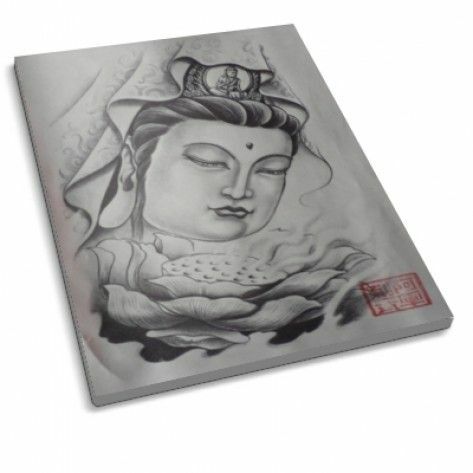 This book contains 35 magnificent pieces of tattoo art. Subject matter includes koi (koy) fish tattoo designs, dragons tattoo designs, Golden Toad tattoo designs, masks tattoo designs, tigers tattoo designs and skulls tattoo designs. A great, hard-to-find tattoo reference book.